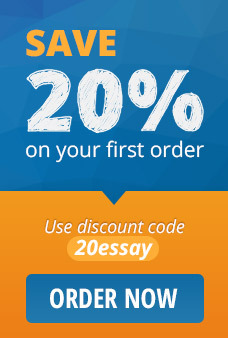 -	An introductory paragraph with captivating and engaging thesis statement that piques the interest of your readers. -	Minimum of three body paragraphs with a topic sentence and following lines that support the stated. Your writing should be interesting and easy to understand by your readers. Make sure you include appropriate transitions from one paragraph to another. -	Conclude and sum up the most important concepts that were discussed in your descriptive essay, and finish with an afterthought that will intrigue the readers’ interest into finding more about the topic.